By the time you finish reading this article, you’ll be…tanking us you’ve found this game. 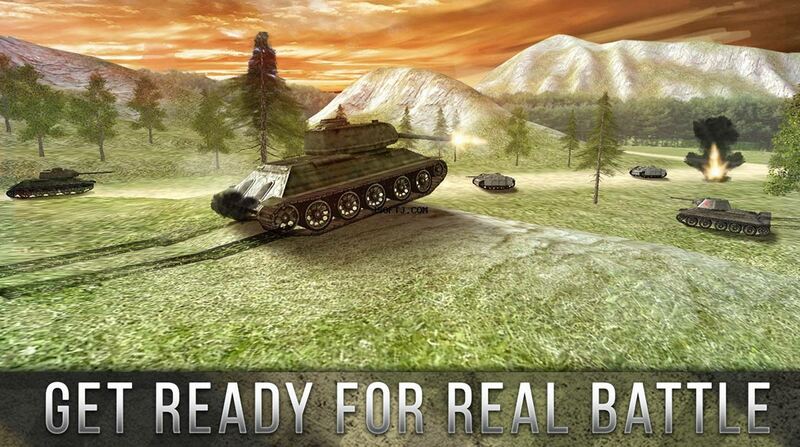 Tank Battle 3D: World War II explains the game already in its title. Experience a journey to the past during the last great war where tanks ruled the plains and became kings of the land. 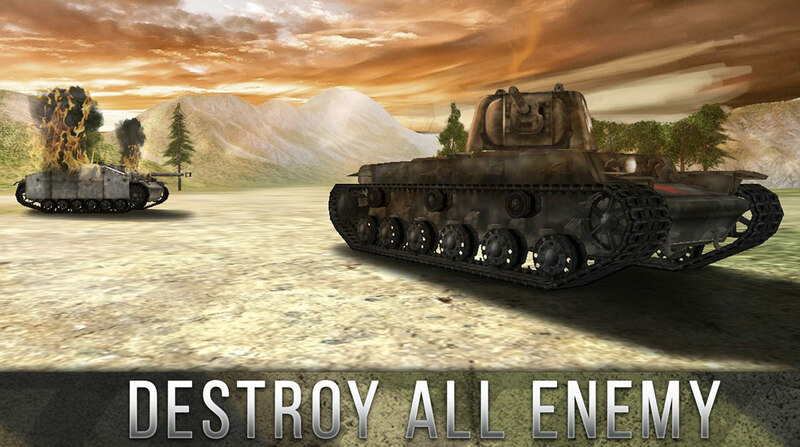 Tank Battle 3D takes the classic formula of tried-and-tested tank controls and implement it on a single player experience that has you traveling across the world, reliving the greatest battles from 1939 to 1945. You don’t get to pick sides here – the only pick that matters is what tank you want to drive. 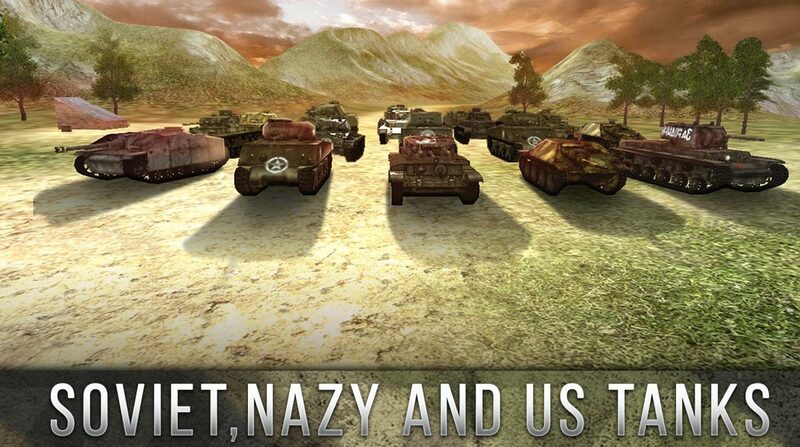 Take control of classics such as the Sherman, the Panzer, the Centaur or the 7TP. Yes, you get to pick anything from American to British, German to Russian! It’s a tank fanatic’s dream. Tank Battle 3D: World War II spans over 12 campaigns ranging from the Western theater of war to the most amazing battles of Stalingrad. Each objective is simple: destroy the opposing tank forces before they destroy you. Think twice if you think that looks repetitive but how you deal with each individual tank shows how strategic the game is. Some enemies may be light tanks while some are too heavy to deal with in just a couple of shots. You need to select the right tank for the right situation and if you don’t, you’ll be shellshocked in defeat. Get to experience why these campaigns were iconic and how they came to be known! Think of this as World of Tanks: Blitz but even more simplified. The only things you need to worry about are aiming, reloading and positioning. It may not be as deep as other competing tank games but this surely makes one of the fastest good pick-up-and-play armor games. The controls are the usual tank system minus the coordinates. 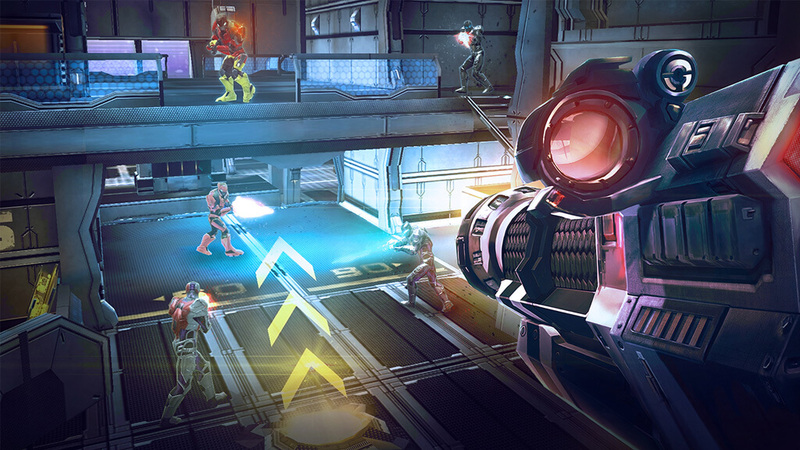 We told you it’s like World of Tanks: Blitz but easier. 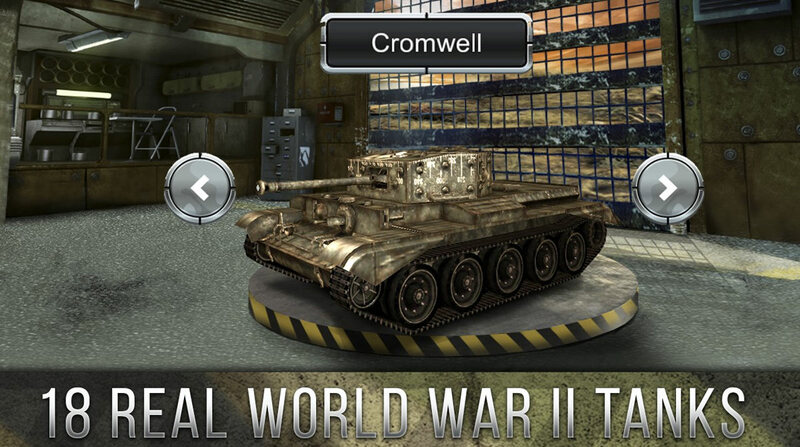 Tanks up and get ready to play Tank Battle 3D World War 2 on PC! 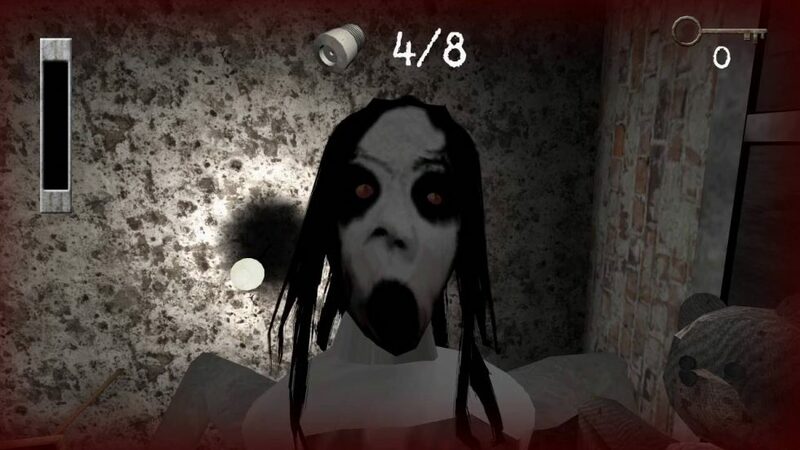 Download the game here on Games.lol! your Tank Battle 3D: World War II installation.